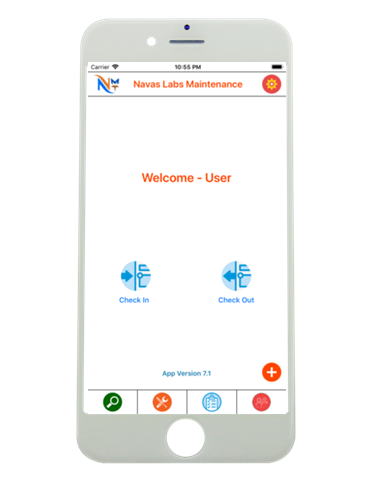 Navas Labs Maintenance allows Rent Manager users to view work orders, create new work orders, search work orders and generate reports for the work orders.Focused on maintenance and management teams. 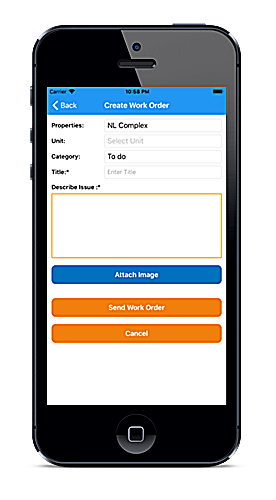 Maintenance can send updates, start of work order, end of work order etc by text. 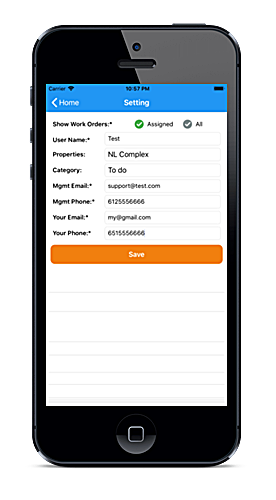 Work orders can be searched using key terms in notes, description, status etc. Results from search and view can be sent via email.